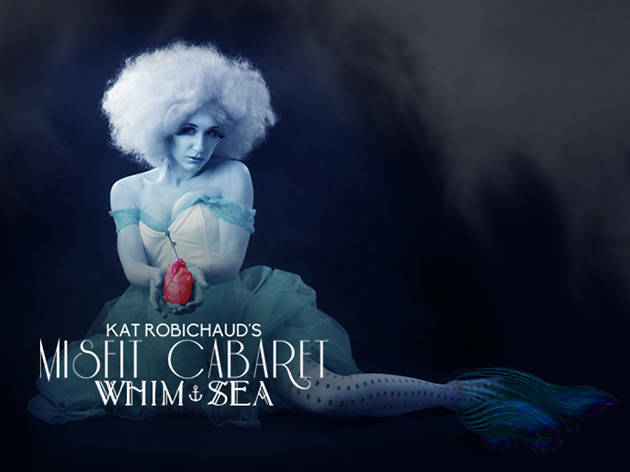 A variety show harkening back to the days of Vaudeville, the Misfit Cabaret boasts whimsical live music and dance, bawdy comedy and a special appearance by Shadow Circus Creature Theater. 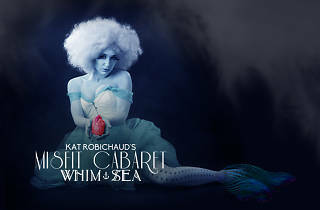 Kat Robichaud, a top 10 finalist on NBC’s The Voice, is the ringleader of this magically creative show. Ticket packages include exclusive experiences, including a private serenade by Robichaud herself.